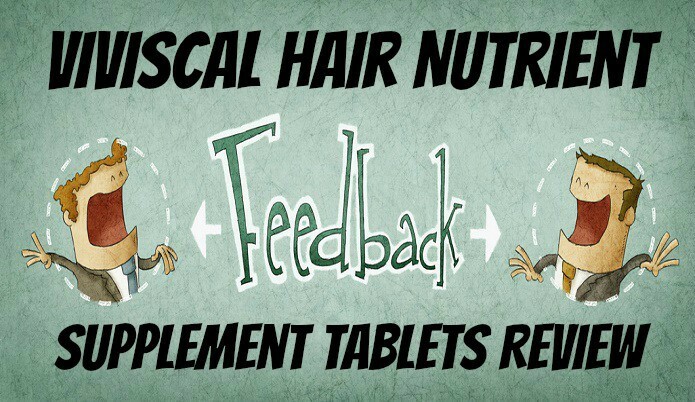 In this article I’ll be giving you my review on the hair nutrient supplement pills from Viviscal. 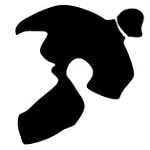 Even though I’ll mainly be focusing on the products effectiveness I’ll also be answering some common questions that you may have about this product. Who are viviscal hair tablets for? What ingredients are in viviscal hair pills? What makes Viviscal hair supplement different than other hair products? What are the side effects from Viviscal hair nutrient tablets? Does viviscal hair vitamin pills actually work? Where can I buy viviscal hair nutrient tablets? How long does it take for viviscal hair vitamin pills to work and to start to see results? This product is focused on helping those who already have hair but would like to strengthen their hair. For example this product would not be much benefited from a guy trying to regrow hair on a naturally occurring bold spot, it’s not made to actually make hair grow. However if he was trying to strengthen his hair that he already has then then this is where Viviscal would come into play. You’ll find vitamins/amino acid types of ingredients that you get from food on a daily basis which you would recognize by the name such as vitamin C, iron and zinc. Also you’ll find some other unique type of ingredients that you probably have never heard of like Shark powder, horsetail extract and mollusc powder. The ingredient list varies per which version of viviscal that you get. If you take a look most hair growth supplements you see a lot of common vitamins that help with hair, throw in some amino acids and top that off with some biotin. Viviscal does have some of those things I mentioned but it also has ventured off the beaten path to try other ingredients that you don’t see many companies using like the shark powder and millet seed. As far as side effects that you can notice I’ve only come across two. One being from the biotin which was really vivid dreams and the second coming from the niacin which made my stomach hurt a little for the first few days. I know these came directly from these ingredients because I have experienced it outside of this product. The niacin stomachache disappears after a couple of days of consecutive use, once your body adjusts to it. I don’t know if these will be the same for everyone just stating how it affected me. They mentioned that it’s “not recommended for those with an allergy to fish or shellfish, or for women who are pregnant or breastfeeding”, so just a heads up on that. Yes they do. However know that this is not a magic over night pill. You have to consistently take these and give it time to work. You have a couple of options. First being right off Amazon which is what I do. Second off of their website and lastly you can check their website to see if their are any retail stores around you that sell them. I started noticing results after about a month of taking it as it directed on the bottle. So if you miss a lot of your dosages then obviously this could effect the overall speed of seeing results. Yes both male and females can. There is a man version but you don’t have to go with this one just because you’re a guy you can choose between their other versions. This is something that can easily be confusing, I know I was pretty confused at first. They have different versions but the names all sound as they could be for the exact same product. Except for the man version. Viviscal professional has more of the Aminomar proprietary blend and also has Apple Extract, L-Cysteine and L-Methionine which you don’t see in the extra strength version. The man version helps focusing on natural vitamins to block DHT which is what messes with most mens hair based on testosterone effects.